Wonderful soft 100% cotton licensed 12 Days of Christmas Book print pajamas are perfect for bedtime story time and sweet dreams. Fine quality cotton and the licensed signature Christmas print.With BOOK Machine wash. Made in U.S.A. 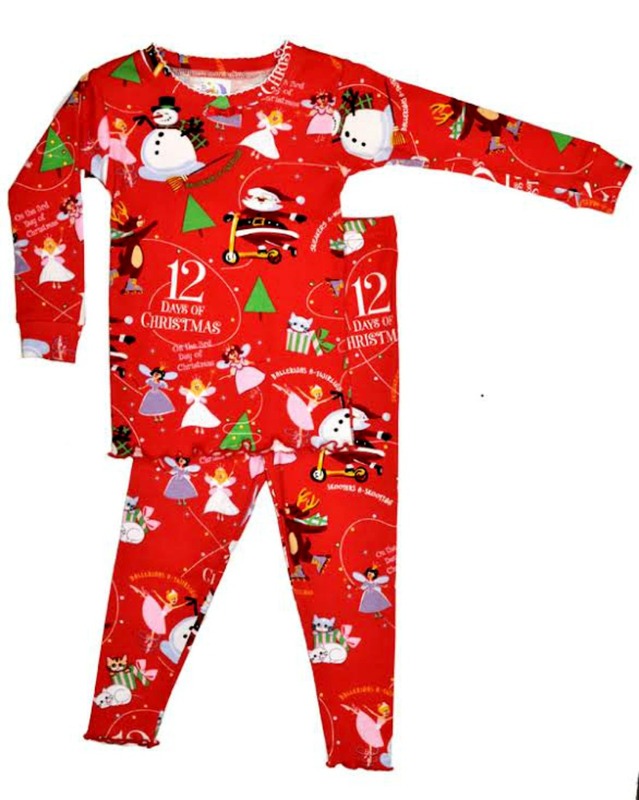 Wonderful fine quality Christmas pajamas for kids!